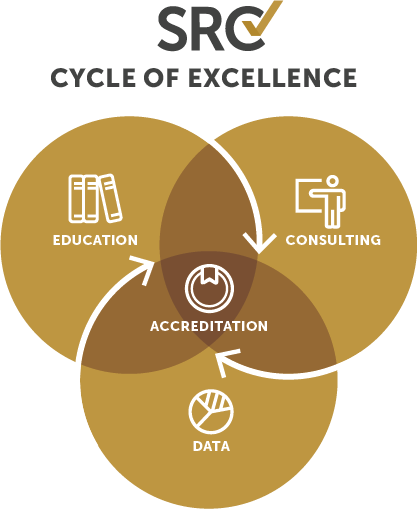 SRC develops and administers best-in-class accreditation programs for surgeons, hospitals and freestanding outpatient facilities throughout the world. These programs are focused on improving the safety and quality of patient care and lowering the overall costs associated with successful treatment. Data from program participants is being used to determine which treatments work best for which patients under which circumstances. This information enables clinicians, patients, payors and policymakers to make informed decisions that will improve healthcare at the individual level and for each specialty’s patient population as a whole.